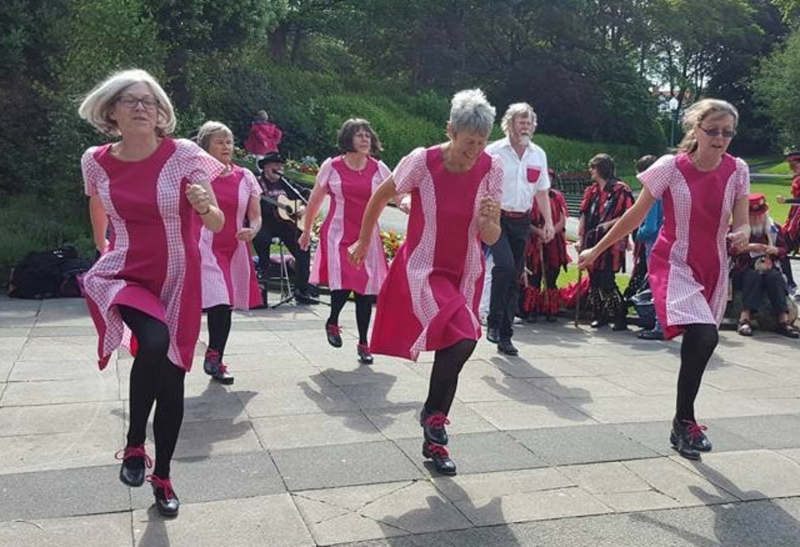 Would You Like to try Appalachian Dancing? New members are always welcome, but we can only accept persons under 16 years of age if accompanied by their parent. Previous experience of Appalachian dance is not necessary (but it helps). Experience in other forms of dance is also useful but not a requirement. The style of dance is energetic and requires a degree of fitness to be effective. New members are welcome at any time of the year, but often autumn is the best time to start to allow more time for tuition. 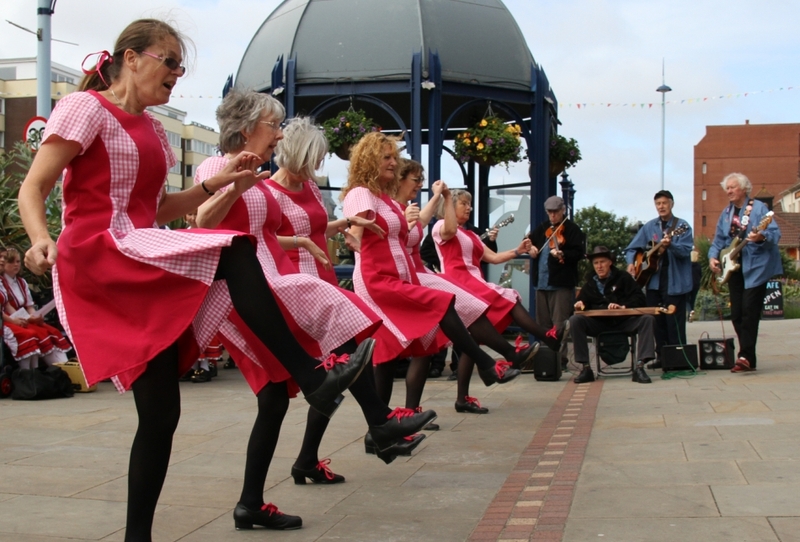 The spring and summer are usually busy preparing to dance out at festivals. New dancers should expect around a year of tuition to reach a standard for dancing out at public events.